When I was young or rather, when I started my blogging career, I remember how I always had time for outfit posts. If I had events on a weekday and fellow blogger friends could assist me in taking shots, I would have some. If not, my husband would help me on weekends. It was more of fashion back then for me and OOTD was a must! But after giving birth to my youngest son Asher and shifting to Lifestyle blogging, it has somehow lessen. I keep telling people it's because I can't keep up with most fashion bloggers that take their OOTD every single day. I'm actually amazed by those bloggers! Kudos to you, guys! It takes effort and skills! I, on the other hand will no longer promise here to take outfit shots as often because clearly, my outfit posts have gone from every weekend to once a month! hahaha! =P Sorry na! 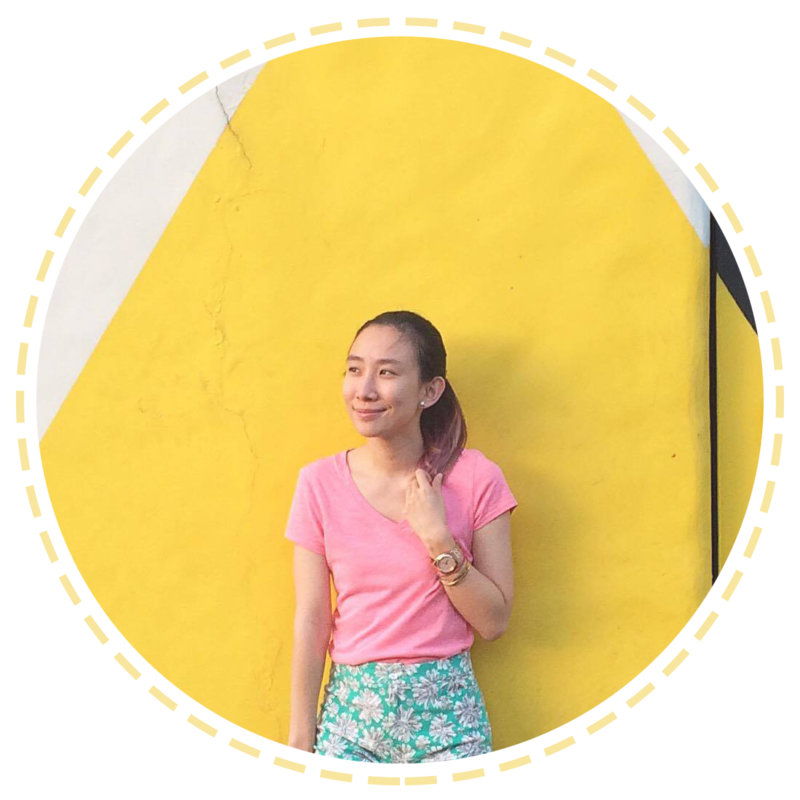 But I have to admit that I really do miss OOTD posts on my blog! Thankfully, last Wednesday I was able to squeeze one in! Thank you to my friend Kat who took these! And speaking of new things, I recently got a Sea Salt Spray from Beach Born a week ago. It's a all natural beauty product for girls on the go and it's super easy to use! :) It's also perfect for girls who want to achieve heatless beach waves hair or just to add more texture! I made a video of my experience with it! You can follow them at: https://www.facebook.com/beachbornph for more updates! All I did was spray on my damp hair (after showering) + tied my hair up in a bun and left it like that for a few hours. I have really straight and flat hair, so this is just great for days when I want more volume. I had a good Saturday! Wishing you all did too! Happy Sunday, folks!